Mr. Stupak and his Democrat followers have now clarified that you cannot be pro-life and be a Democrat. If abortion was truly their biggest issue, they wouldn't willfully align themselves with the Party of Death. This vote will expose the myth of the 'pro-life Democrat.' With this single vote, the Democratic Party will divide our nation into the Party of Death and the Party of Life, and future elections will never be the same. It's a few hours before the House votes on Obamacare. All the mood music is that Democrats will muster the 216 votes, probably by inducing defections from Stupak's small group of anti-abortionists. 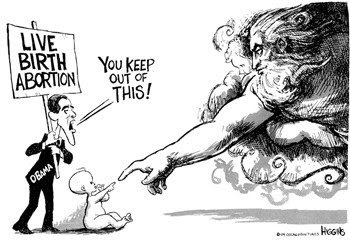 If by a miracle this disgusting bill fails, let it be remembered what Obama is and why his Presidency failed in its signature legislation: Obama is The Abortion President, the man who wriggled, squirmed and lied to deny 'healthcare' to babies who survive abortion. 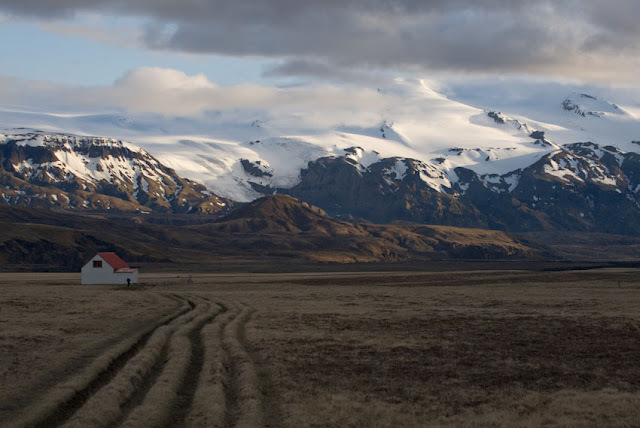 Our trip will head first for Snæfellsjökull, the highest mountain and the entrance for Jules Verne's 'Journey to the Centre of the Earth'.